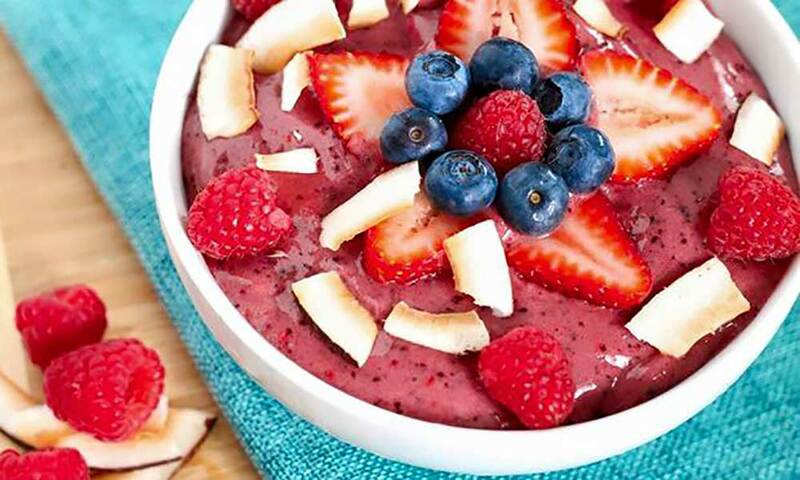 Smoothie bowls packed with fresh fruit and protein for an active lifestyle. Big Island Bowls crafts high-quality smoothies and fruit and acai bowls for patrons. All of their bowls are free of additives, preservatives, artificial ingredients, and dairy. Located at 551 Anastasia Blvd. in St. Augustine Beach, Big Island Bowls uses 100% fair trade Samabazon acai and granola in every smoothie bowl. Big Island Bowls places an emphasis on leading a fit, healthy lifestyle. All of their smoothie and acai bowl options reflect their commitment to selecting healthy, natural ingredients for their dishes. Patrons have the option to create their own smoothie bowls or choose from a variety of combinations on the menu. 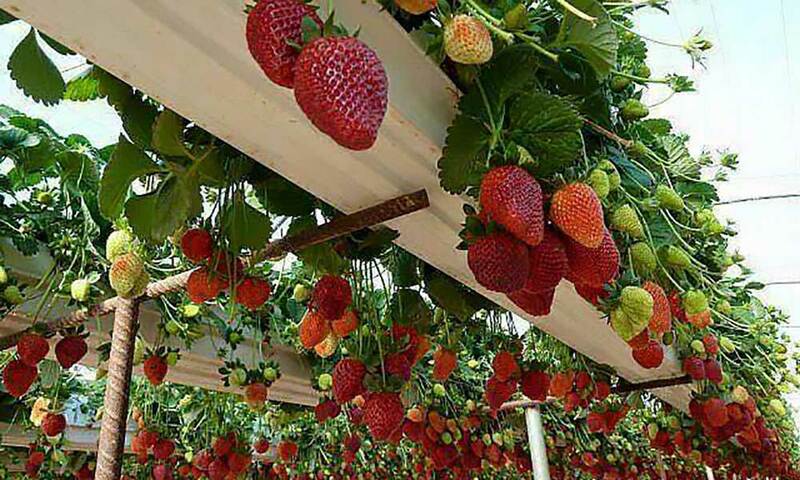 Guests can add fresh fruit toppings such as strawberries and pineapple. 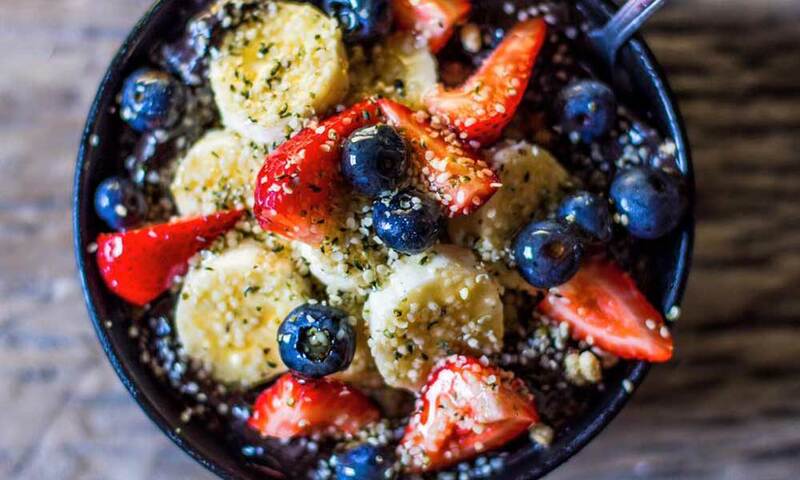 They can also add other toppings including hemp seed, almonds, bee pollen, and chia seeds. 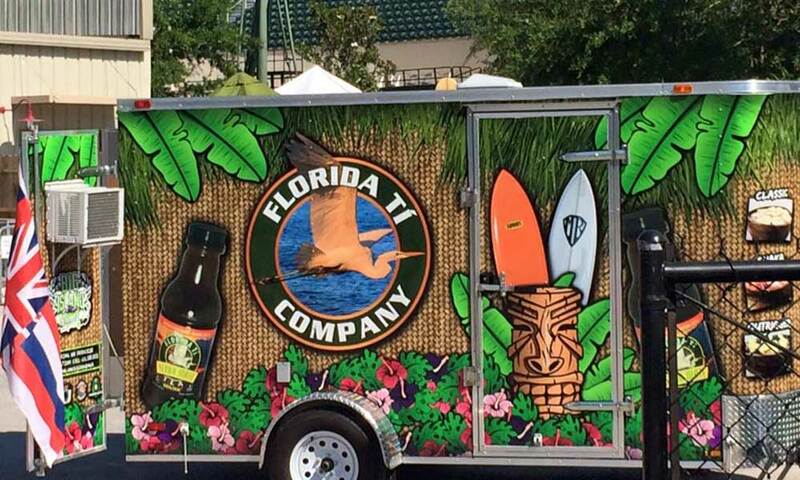 *Relocating: Saturday December 15, 2018, food truck will be at its new permanent location The Village Garden Food Truck Park on 1480 Co Rd A1A. If your ever on Anastasia Island, please stop by at the BIB truck. I actually went for breakfast and was so pleased with my tasty fare. The blends are fresh and toppings were delicious. Also, the girls were very helpful and informative, explaining all about what was good for you. If I could, I’d give it 8 stars, one for each - Manager Maria, Gabby and Jen. Keep up the good work!! !